Ian was a competitive swimmer and water polo player who initially qualified as an assistant swim teacher in 2000. Now ASA qualified as both a competitive coach & teacher he was assistant coach at Newquay Cormorants from 2006 until being appointed head coach in 2012. Since 2012 he has coached multiple swimmers to titles at British Championship, National & Regional levels, a British record holder and many National & Regional finalists. Sue was a competitive swimmer with the City of Oxford Swimming Club from the age of seven, reaching National level in her teens. 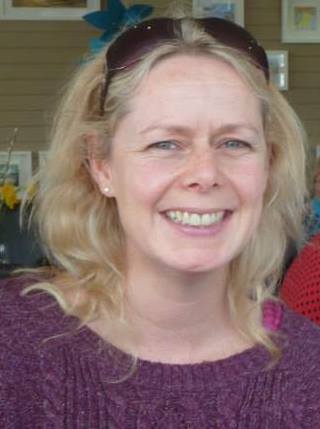 She has been a qualified swimming teacher for over 20 years and both her children swim with the Newquay Cormorants reaching Regional and National levels respectively. Sue has been coaching at the club since 2012 with the Development and Club squads.